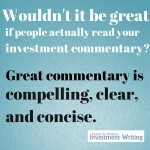 Improving your investment commentary is typically the goal when you hire me to edit or rewrite your quarterly client letters or other commentary. Some of what I do is hard for me to teach you. 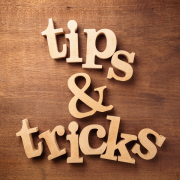 But one of my most powerful tips is easy for you to implement. My best tip for improving your investment commentary is to add headings to it. I’ve worked with several clients whose commentary consisted simply of one paragraph after another. That’s manageable if we’re talking about a two-page client letter that follows the same format quarter after quarter. However, if it’s a seven-page document, that leaves your readers clueless about where to look for which content. Today’s busy readers often skim documents looking for specific content. 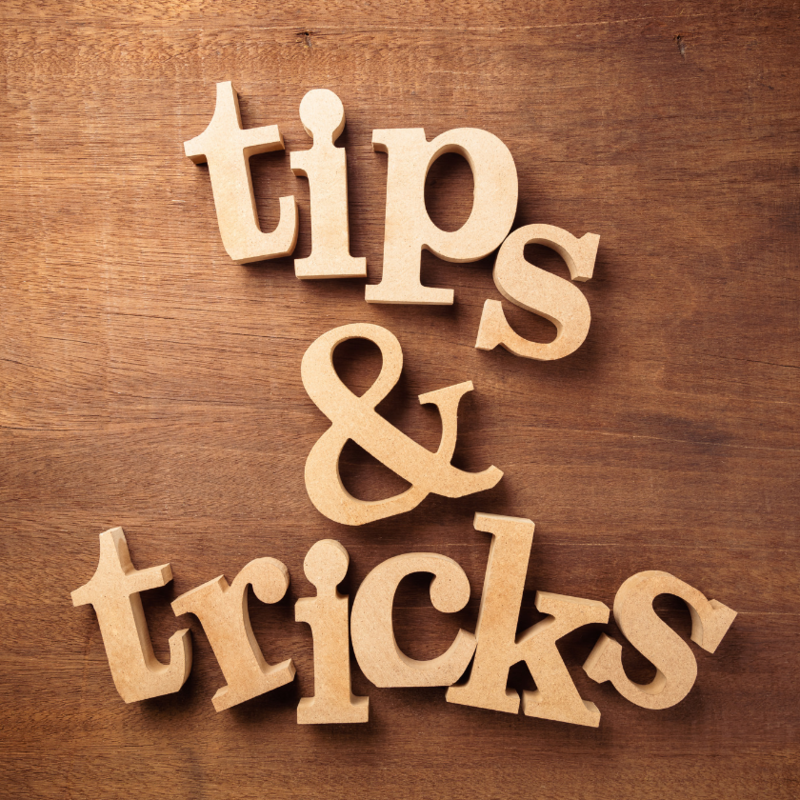 Headings as simple as “The Economy,” “Stocks,” “Bonds,” and “Portfolio Positioning” can ease their search. That makes them more likely to engage with what you’ve written. With the addition of just seven words, you’ve boosted your readers’ understanding of your views. That’s true even if they never read another word of your commentary. That’s the kind of ROI an investment professional should love. MISTAKE MONDAY for December 3: Can YOU spot what’s wrong? MISTAKE MONDAY for December 10: Can YOU spot what’s wrong?